With our Scottsdale grill repair and grill cleaning service, your grill will look and work like the day you brought it home from the store. Let the BBQ Cleaning Guru help restore your grill to their gleaming best with our grill cleaning and grill repair service. Don’t toss out your grill without consulting the expers BBQ cleaning and repair service first. You’ll be wowed with what a difference a barbeque cleaning or repair can make. 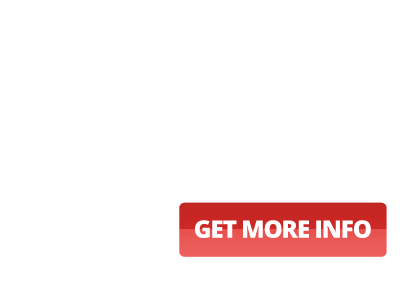 In addition to our barbecue cleaning and repair service, we provide grill installation, and grill parts replacement for all Scottsdale homeowners. Think of us as your trusted barbecue restoration consultant. Grill repair – Broken grill? Our BBQ repair service can get back in working order. We keep a wide variety of grill parts from top manufacturers such as Viking grills, DCS grills and Wolf grills in stock for a quick and easy repair. 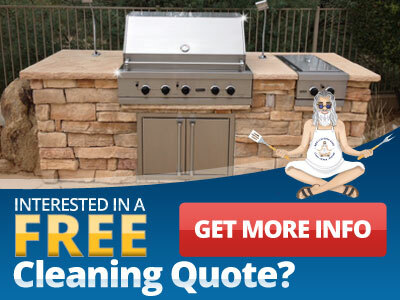 Barbeque cleaning – Dirty, grimy grill? Get a clean, healthy range once again with our eco-friendly grill cleaning service. Grill installation – New grill? We can make sure it’s properly installed, including picking it up from the store and checking your gas lines. We’ll even uninstall and dispose of your old grill. As your full-service Scottsdale BBQ consulting company, the BBQ Cleaning Guru can handle all of your needs, including barbecue grill cleaning, repairs, BBQ grill parts replacement, grill installation, and more. Don’t spend thousands on replacing a grill when a simple repair or grill cleaning could easily do the trick. To schedule your appointment with the best in the business, please contact us today.